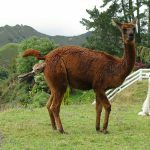 Alpacas originated from South America and are a member of the camelid family, the largest percentage coming from Peru and Chile. 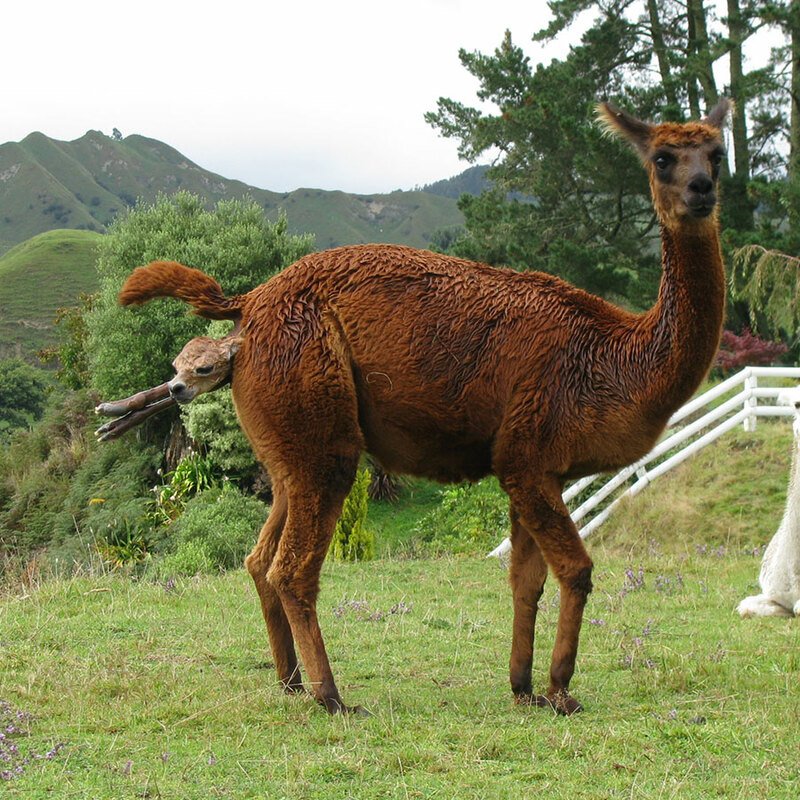 They are related to camels, Llamas, vicunas and guanacos. 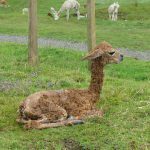 Alpacas have been valued for their soft luxurious fleeces for generations, indeed their fleece has been called ‘the fibre of the gods’. 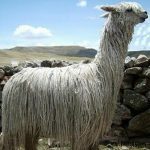 Alpaca fibre was so valued by early South American civilisations that it was used as a form of currency. Alpacas eat pasture grass and hay. 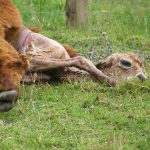 They are easy care, compared to other stock species and are very low maintenance, ideal for people with limited farming experience, yet add diversity to larger farming operations. 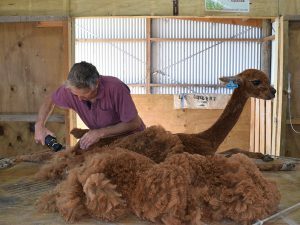 Shearing is once a year, at Nevalea Alpacas, Neville shears our alpacas on a table. 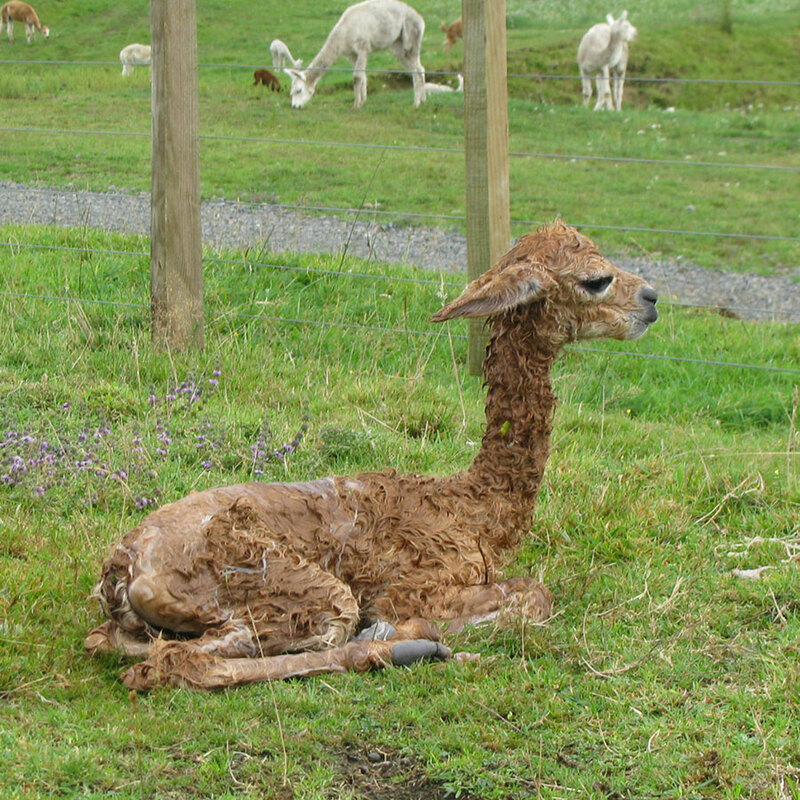 Alpacas do not get bloat, flystrike or footrot. Fencing, normal farm fences are adequate. Shelter, trees to protect from wind and sun in New Zealand’s moderate climatic. Alpacas are induced ovulators. This means that they do not have a cycle, and can be mated at any time they are not pregnant, as a female is receptive to the male then. The female is induced to ovulate by the actions of the male. 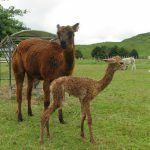 Alpacas can start breeding – females at 12 months old, if they weigh over 40kg and are ready for mating. – Males generally do not start breeding until 2-3 years old. 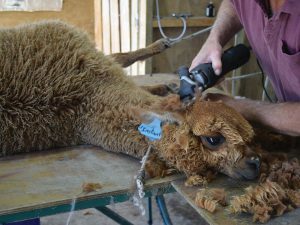 Suri – has a distinctive fleece that grows parallel to the body in long, silky ringlet-like locks.